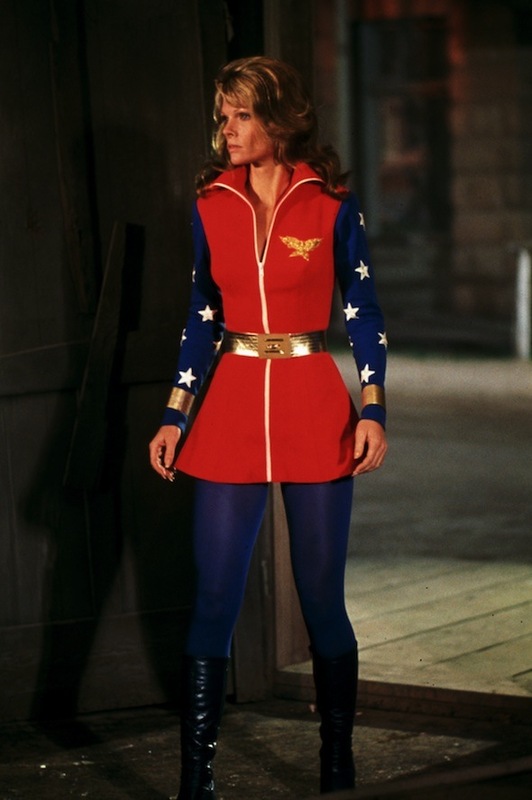 It was a nice surprise to see Cathy Lee Crosby's Wonder Woman released on DVD for the first time. The screenshots look like the film is in good condition, and worth purchasing for those who enjoy this alternative take on the character. Although I could never accept this version of Wonder Woman, permanently, I do highly rate Crosby's performance. It's a shame it wasn't Wonder Woman as we know her, and the script wasn't better in places, but the whole production was not half as bad as what many viewers make it out to be. It attempted to take Wonder Woman seriously at a time when the most successful superhero adaptation was the campy Batman TV series. It's also worth noting the Lynda Carter series, itself, would follow a similar direction when it was updated to the present day. I believe it was released through DC and there DVDs can on run on some DVD players.